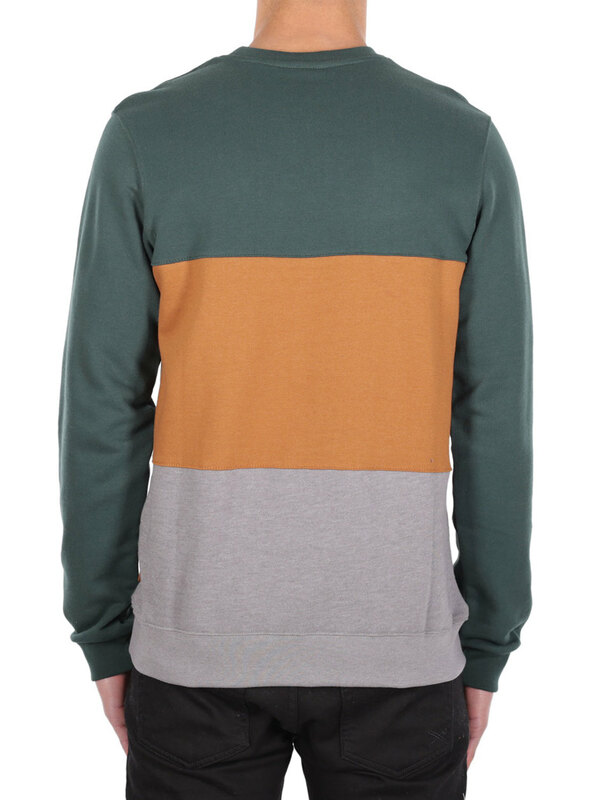 Dressed in the Iriedaily Blocker Crew Sweater to the stadium to support your favorite club. Instead of an oversized football jersey, which you never wear privately anyway, you will show yourself in a strong 3-block look with fan scarf over the round neckline. 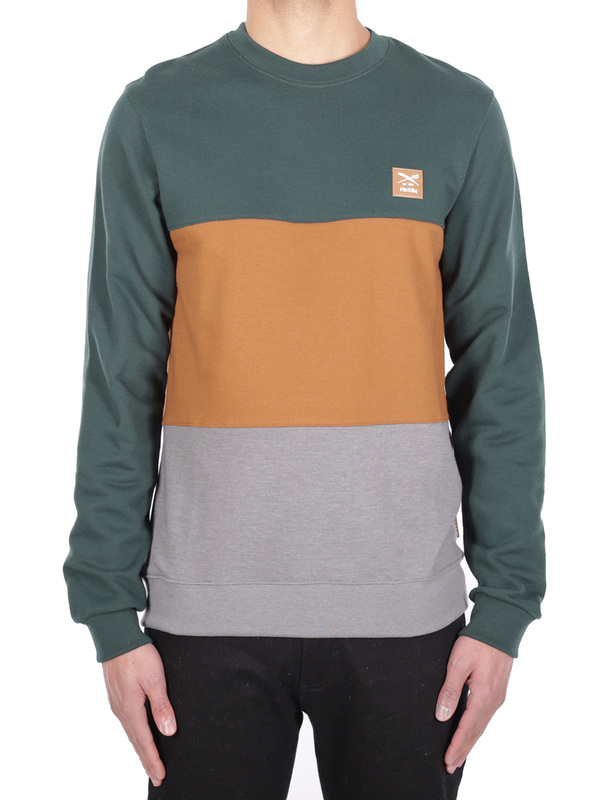 The sweater comes with ribbed cuffs on sleeves and hem and logo patch, you turn up with 11 friends. It’s getting loud in the fan block: 3:0!